1. Helene as "JOAN RIVERS" - "Can We Tawk?!" 'Tis The Season to "Cher"
Can we tawk, Mr. President? LIVE spot-on VOCALS, FABULOUS Replica COSTUMES, COMEDY & AUDIENCE INVOLVEMENT. 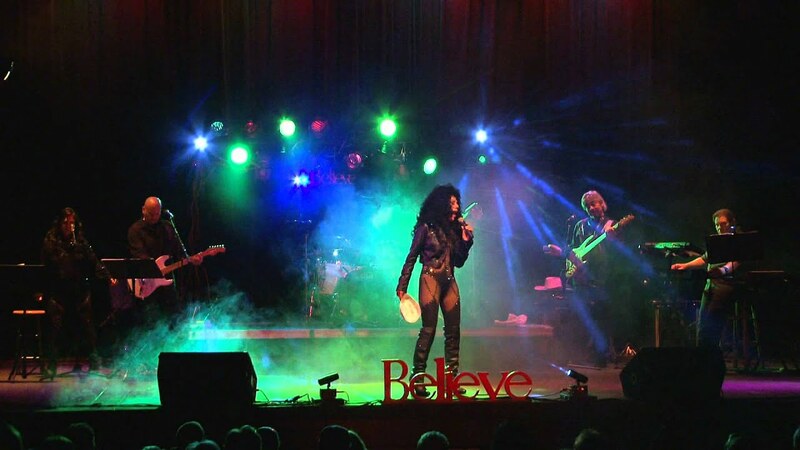 Helene as "Cher" is like having the real Cher at your Event, but a lot more convenient and affordable, "ALMOST CHER" ! Can We Tawk? Helene, as "JOAN" is chock full of acerbic barbs aimed at Hollywood celebs ("If Cher has one more face lift, she's gonna need a gynecologist to do her dental work!") including, myself ("I'm so lifted, those bumps on my chest are my knees! "), and gentle jokes making your guests feel like radiant stars as "Joan" has them do a spin on the red carpet for all of admiring America. Never at a loss for words in that distinctive, gravelly voice;- and guaranteed faaaabulous fun for all. We had a Hollywood Premier style Grand Opening event for a new building and hired Helene as Joan Rivers. She was outstanding! Very funny - looked, acted and sounded just like Joan! She added an air of excitement and fun to our day! The prospective buyers loved her too! Can We Tawk? I'm chock full of acerbic barbs aimed at Hollywood celebs ("If Cher has one more face lift, she's gonna need a gynecologist to do her dental work!") including, myself ("I'm so lifted, those bumps on my chest are my knees! "), and gentle jokes for your guests, who will feel like radiant stars as "Joan" has them do a spin on the red carpet for all of admiring America. Never at a loss for words in a dead-on impression of that distinctive, gravelly voice;- and guaranteed faaaaabulous fun for all. Helene as "Joan" will meet and greet, mix & mingle or do stand-up - which can be customized for your group. “Joan” can also act as Host for your other Entertainers, Speakers or Award Presentations, adding lots of humor and sparkle to your Party, or Corporate Event. Or "Joan" can host a good-natured Roast of your CEO, Award Recipient or other Guest(s) of Honor. Blessed with a "rubber" voice and a quick wit, and extremely skilled with costumes, wigs and makeup, Joan is just one of many characters Helene does extremely well. She has an amazing wit and will have your guests laughing and happy from their entrance on the red carpet or as she performs her Joan shtick onstage as Host/Emcee for your Awards or other events. Joan is perfect for a good-natured "roast" of your CEO, Retiree or other Guest of Honor. 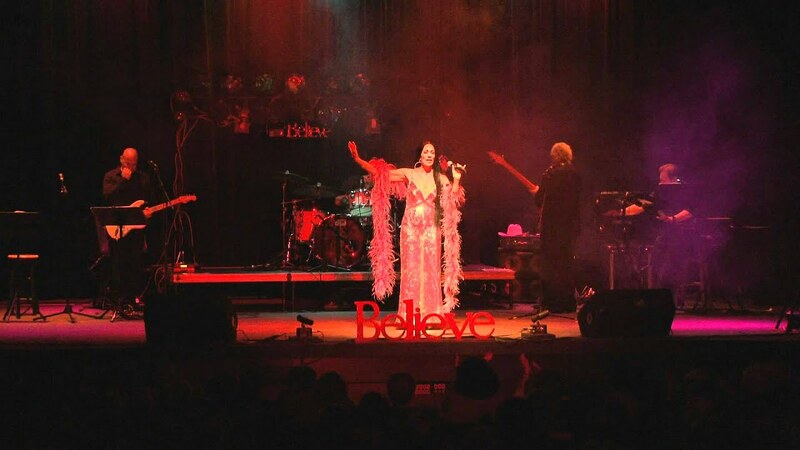 In addition to being an outstanding "Joan Rivers" and "CHER" - www.almostcher.com - (and others) impersonator, Helene has an extensive list of Theatrical and musical credits, including International Tours with the Broadway Shows "HAIR" and "LET MY PEOPLE COME". She was co-host of an award-winning morning radio show "THE DUDE & DUDESS SHOW", voted Best Of Atlantic City, and is proud to have made three appearances on THE HOWARD STERN SHOW;- the first as a prize-winning song parody writer. On air and off, Howard has praised Helene's comedic work as well as her appearance. Hand me a microphone and hit me with a spotlight and I'll dazzle you! Material, on just about any topic, can be customized for your event or for a good-natured "roast" of your guest(s) of honor. Joan Rivers, of course! Helene is a natural comedienne, blessed with a "rubber" voice and a quick wit, so emulating the greats comes easily to her, whether doing their material or her own original comedy. Helene was a top prize winner in a song parody contest on a nationally syndicated radio show and has written original material for other comedians. If PA and lighting is not available on site, I can supply. YOU WERE WONDERFUL!!!! Everyone had such a great time at our holiday party! I can't begin to thank you enough for everything you did to help us out! We're so happy with you that I'd like to book you NOW for our next holiday party. We've booked Lucien's Manor on Saturday, December 18, 2010 (same times, etc). Only change is - for the first 2 hours you will be Joan Rivers....and turn into Cher for the after party. 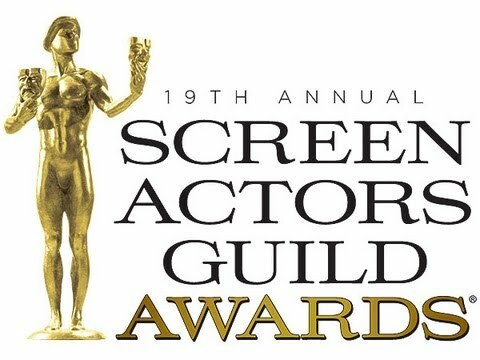 We're going with a "Academy Awards After Party" for the setting after the awards. Helene is the best! One of our performers who knows Joan Rivers personally said "Helene is the real deal". You can hire her with confidence. "As an agent and also an entertainer, I LOVED working with Helene with her as both Joan AND Cher! She was fantastic and made my customers very happy and my show rich with talent! Hope we can work together again soon! I can't begin to express our gratitude for all that you added to our event. You were the highlight of the whole party. Everyone is still talking and laughing about how much fun it was to be interviewed by "Joan" on the red carpet. We look forward to having you back next year - maybe as "Cher"? Thank you so much for your performances on Saturday night. The evening turned out great and a lot money was raised for the Cancer Center, which is what it was all about! Thanks again for your flexibility, as the scheduling and times were a little off throughout the evening. You went above and beyond by walking around through the night and even changing outfits. It was great, and everyone was very pleased. Thanks again! Bravo, bravo, bravo! And thank you so much for making our Hollywood themed party an absolute hit. You had every guest in the palm of your well-manicured hand from the moment they stepped on to the red carpet. I wish we could have had you there all night, because it seemed a shame to have the best entertainment first. We will definitely recommend you highly and look forward to booking you again. I hope you had a safe and comfortable flight back. Please keep us on your mailing list so that we can stay in touch with you. Thank you, thank you, THANK YOU, for your fabulous performance on Saturday for my brother's 40th birthday. People are STILL talking about it and telling us what a great idea it was to have Joan (you) there! It certainly was a great way to "liven" up the party! And you definitely accomplished that! My friends are still e-mailing me with all the pictures they took of/with you! I attached one of my brother and you as a memento. You were truly amazing and made my brother's party extra special. Thank you so much and I, too, hope our paths will cross again. Thank you for taking the time from your schedule to fit us in! We truly appreciated that! You make a great Joan Rivers, but you’re even better as yourself. I feel so lucky to have found a person as terrific and talented as your self. Originally I was sad because a lot of my out of town relatives did not come in for our party, but in my heart I feel that you took the place of all of them. Stay well and thank you for everything.